I’ve been really inspired by flipbook animations recently. 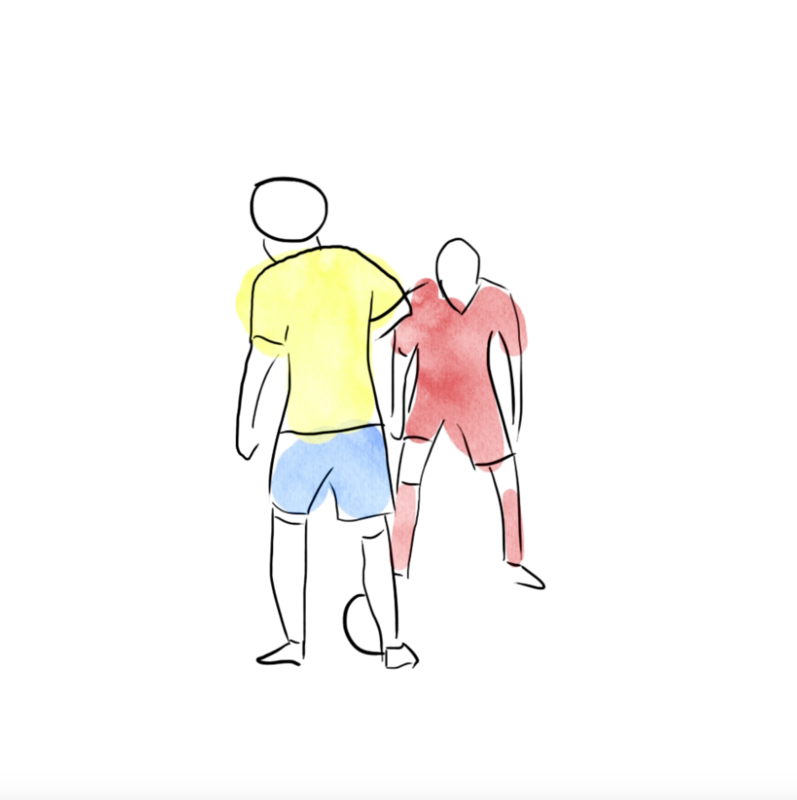 I created a few soccer related animations, and think I was successfully able to capture the smooth essence of the movements. I’ll keep experimenting over the next few weeks and see if I can expand on this style more. It took me a while to find a groove with these styles, and the animations progressed in fidelity as I went along. The first was very abstract because I was more concerned with getting the general motion down. However, I progressed enough to play around with better line placement and textures in the later animations.